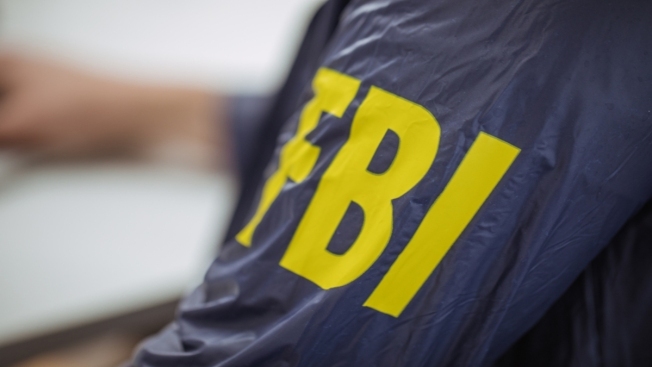 Two northern Virginia men have been indicted after authorities charged them with lying to the FBI to protect a friend under investigation for his support of ISIS. The federal grand jury in Alexandria indicted 28-year-old Michael Queen of Woodbridge and 32-year-old Soufian Amri of Falls Church Tuesday on charges including obstruction of justice and making false statements involving international terrorism. According to an FBI affidavit, the two were questioned about their friend, Haris Qamar, last year. The affidavit alleges the two knew Qamar had attempted to travel overseas to join ISIS in 2014 but denied it to protect him. A press release from the Department of Justice said the pair misled the FBI by saying that the only person they knew who might travel to join ISIS was a "tall thin, Indian" individual. According to the release, Queen told Qamar, "I'm never going to throw a Muslim underneath the bus to try to do the right thing," in regards to giving the FBI the name of a Hindu individual as someone who might support ISIS. Qamar has since been sentenced to 8 years in prison for attempting to provide material support to ISIS. Amri's lawyer, John Zwerling, said that when the FBI questioned his client, they only asked generally if he knew anyone who had voiced support for the Islamic State. Amri did not mention Qamar because he viewed Qamar as something of a blowhard rather than a legitimate threat. "If they wanted to know about Qamar, they should have asked about Qamar," Zwerling said. At a preliminary hearing, Zwerling said charges like this send a bad message to the Muslim community that talking to law enforcement can result in criminal charges. Queen's attorney did not respond to an email seeking comment Thursday. Queen and Amri each face a maximum penalty of 20 years in prison if convicted.